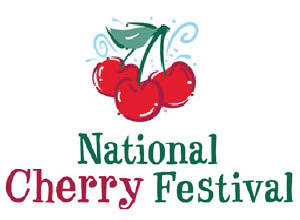 The Traverse City area bursts at the seams each summer when the National Cherry Festival occurs. The festival includes eight days of air shows, concerts, parades, food tastings, arts/crafts show, and fireworks. The Grand Traverse region is well-known for its world-record tart cherry harvest and those visiting the festival can find cherries made into all kinds of food products. For more details, visit cherryfestival.org.